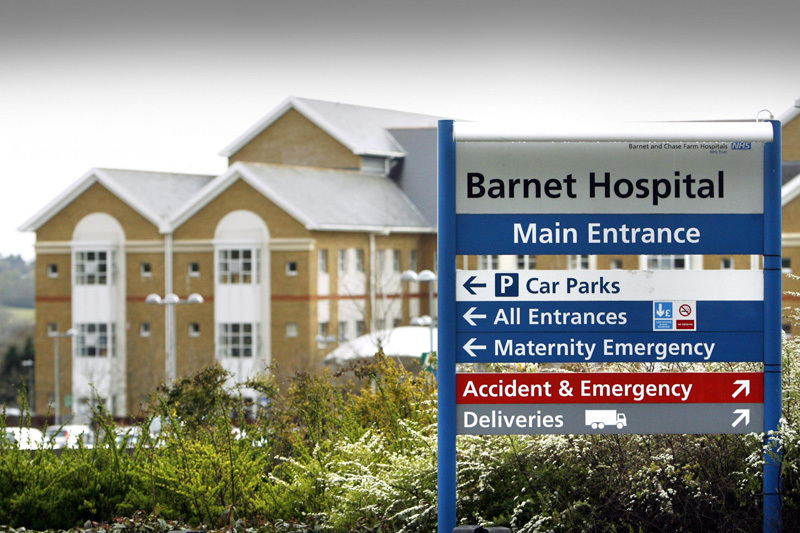 Barnet and Chase Farm Hospitals NHS Trust is a large acute Trust which came into being on 1st April 1999. The Trust is located in a very pleasant part of north London, fringed by the green belt. There are good transport links (underground, road and rail) from central London, as well as easy access to the rest of the country via the nearby motorway systems (M25 & M1). The Barnet Education Centre is located on the site of the Barnet Hospital which is a new build (2001/2002) hospital of 459 beds. Barnet and Chase Farm Hospitals NHS Trust have been running the IMPACT course at the Barnet Education Centre for the past five years and we are proud to report that it has been very well evaluated throughout this time.